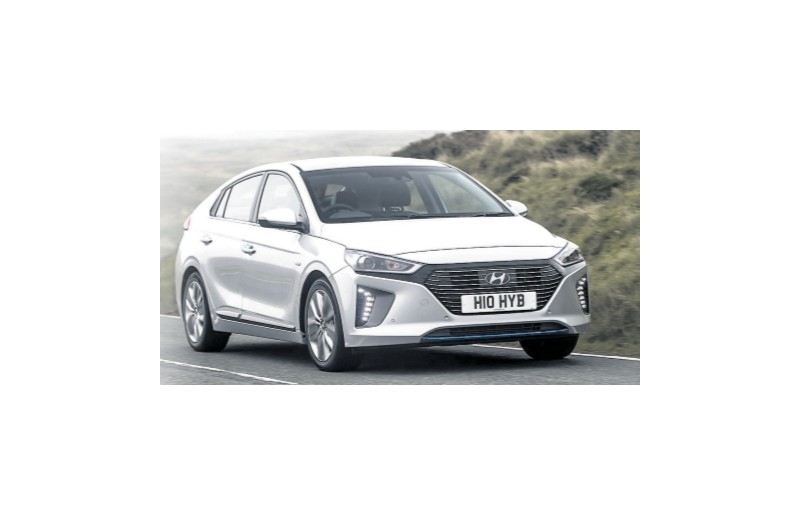 Shukers have featured in Motoring Supplement in Cambrian News after the Ioniq Hybrid won the Best Hybrid at the 2018 What Car? The awards, judged by members of the What Car? road-test and editorial team praised the Ioniq for its cost, equipment and driveability. 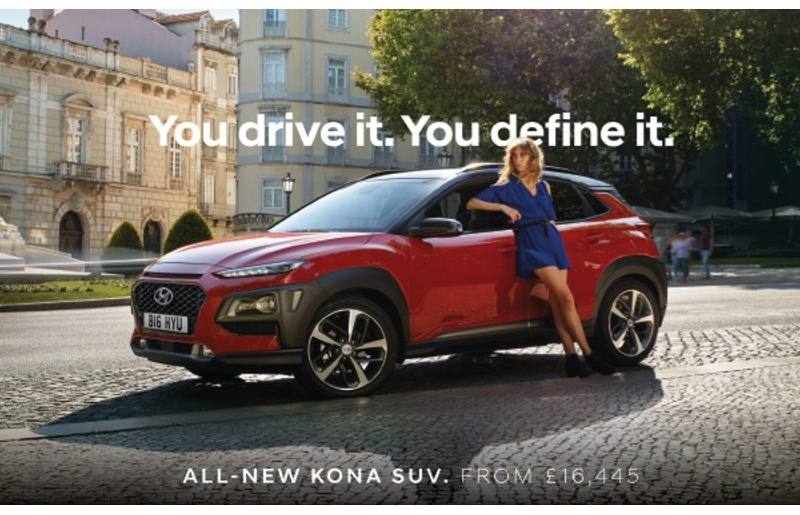 Steve Huntingford, editor of What Car?, said: “In the last year, we’ve seen a huge increase in the number of people reading about hybrid cars on whatcar.com, which is why we felt it was important to recognise the best models in the class. “Toyota may have had the market for affordable hybrids pretty much sewn up with the Prius but now there’s a top-notch alternative in the shape of Hyundai’s Ioniq. 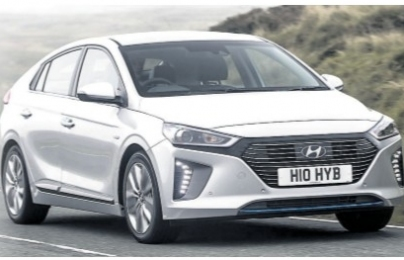 Tony Whitehorn, president and CEO, Hyundai Motor UK, said: “We are hugely proud to see the Ioniq take top honours as the UK’s Best Hybrid. The Ioniq is representative of the shift that is currently taking place in the car market where consumers are now embracing low emission alternatives. The Ioniq which is available in Hybrid, PlugIn and Electric versions means that we are able to offer even greater choice for our customers. The Ioniq comes with Hyundai’s industry-leading five-year unlimited mileage warranty and roadside assistance package. 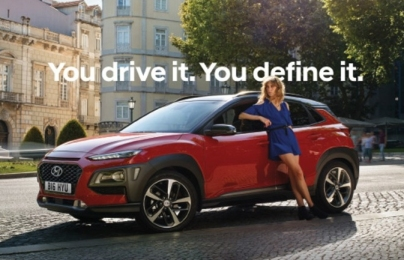 Standard equipment also includes the latest active safety features, such as Forward Collision Avoidance Assist, Lane Keeping Assist, and Intelligent Speed Limit Warning.